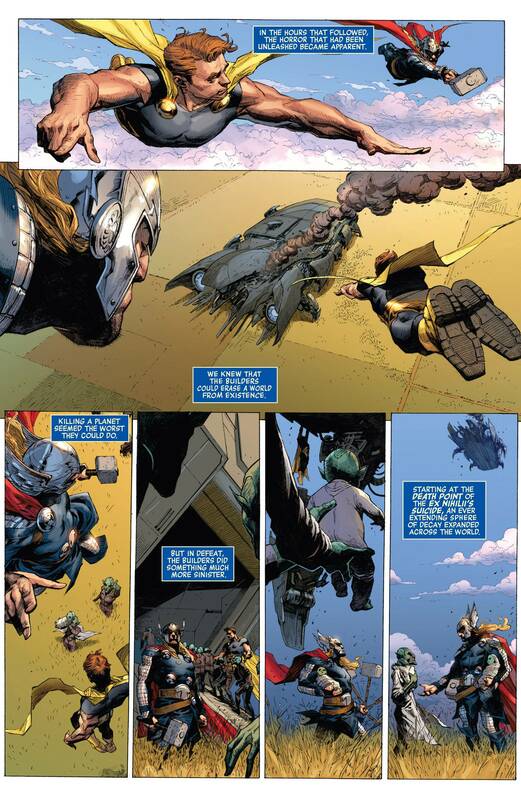 Volstagg is cool, but he is not a giant planet with a goatee. This is him trying to seduce the Earth. 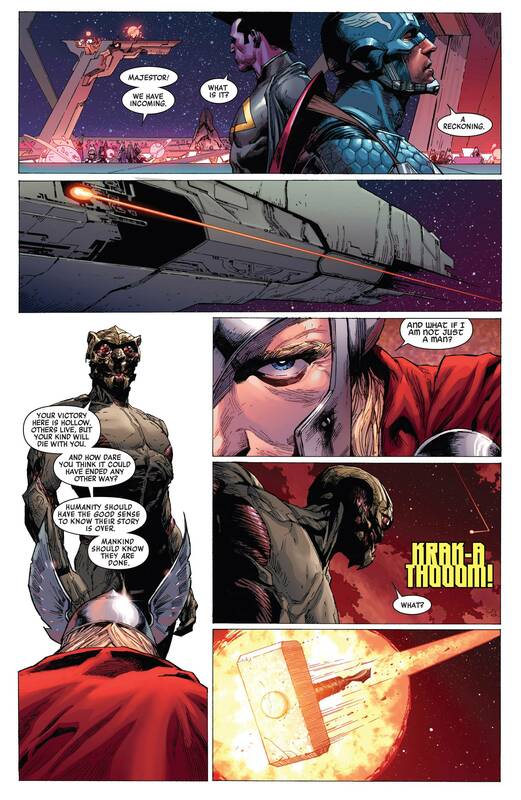 Also Thor is a big lame baby and is the least interesting character in his own comic. 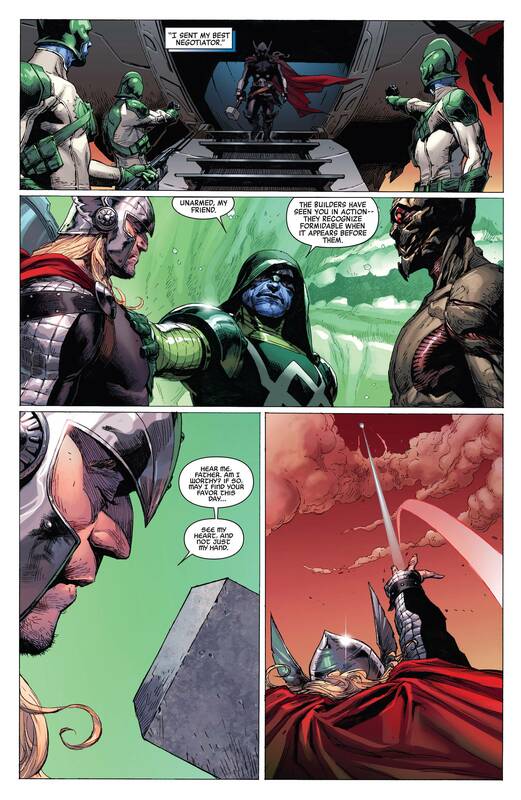 I am a huge fan of Hickman's run on the Avengers and it has always slightly bothered me that Thor completely murders the Builder in cold blood when they are supposed to be surrendering. 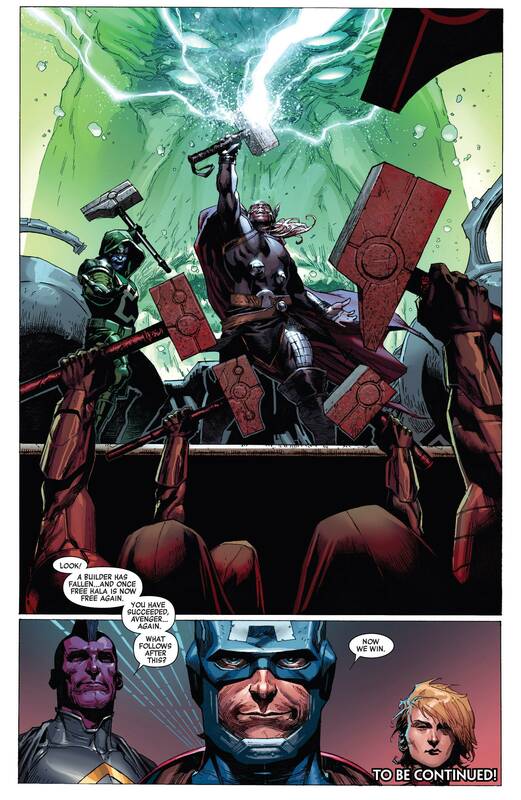 Yeah, the Builders were going to eradicate Earth but that is a stone cold super villain move on Thor's part. 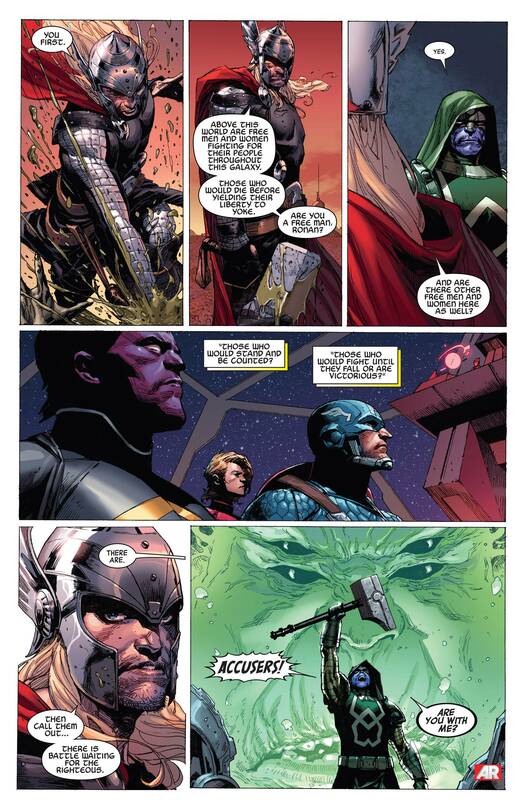 Thor isn't human and bound by your idiotic moral code. 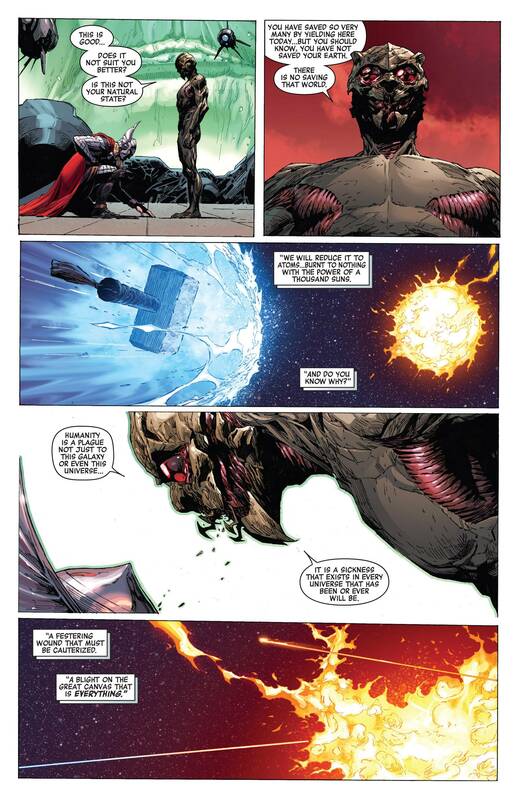 Also obviously Beta Ray Bill wins any cool guy argument just because his name is Beta Ray Bill. 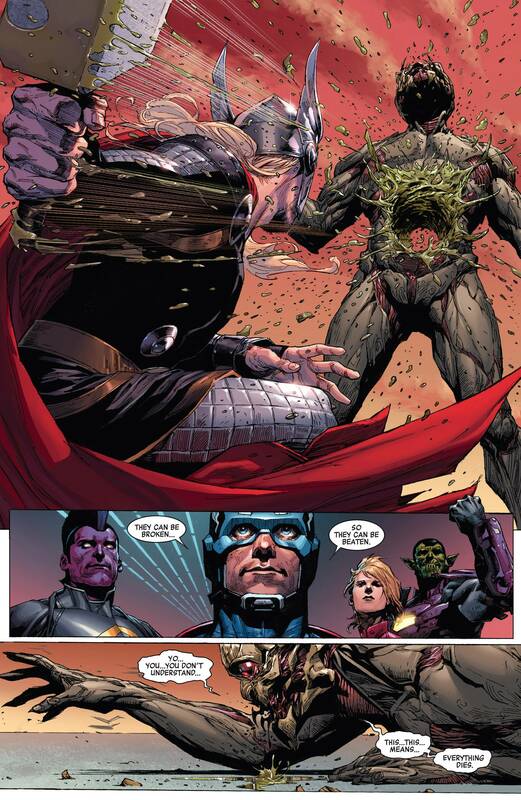 Someone do Marvel Villains mafia so I can be Maximus the Mad, specifically from Hickman's avengers run. I will add it to my queue. I mean technically they were gonna let all the other planets live. Just Earth. 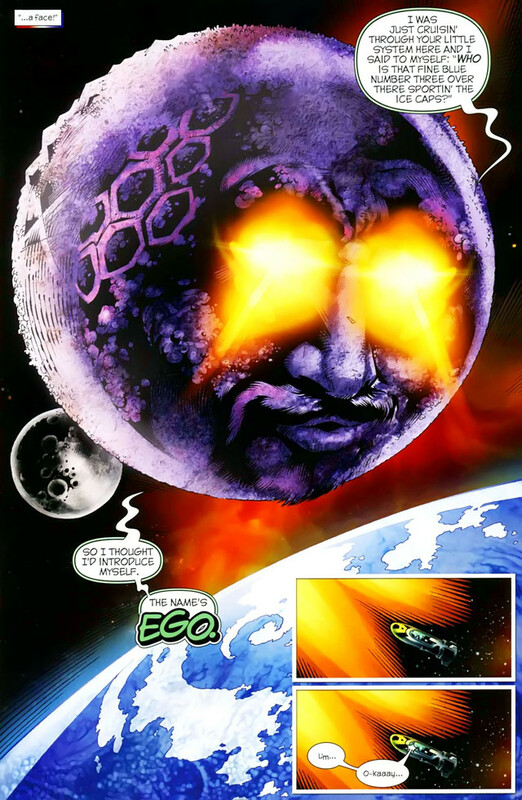 If I was an alien in the Marvel Universe I'd probably want Earth gone too. Way too much trouble comes from there. Maximus the Mad rules. 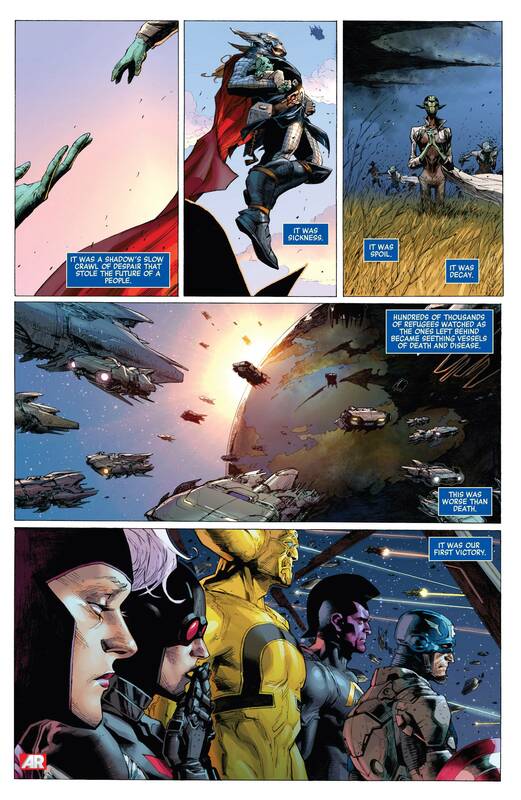 Best part of Infinity, in my opinion. 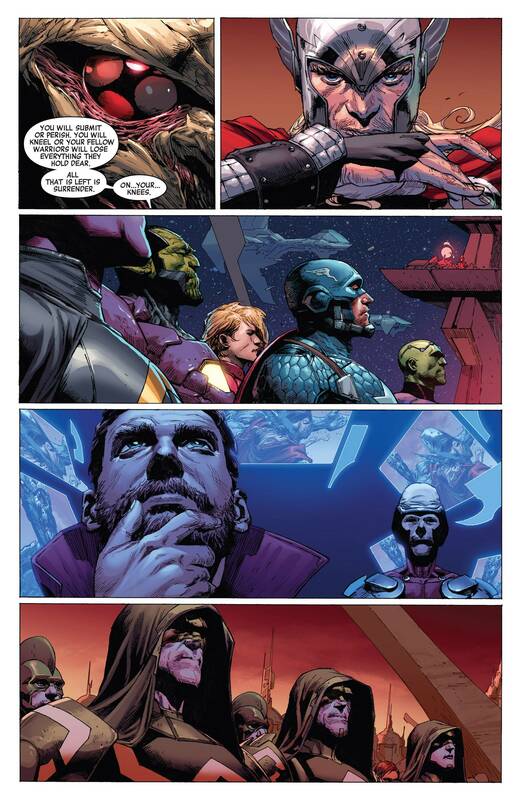 You could do it Thunderbolts themed where some prisoners are betraying the rest of them and are planning an escape or something. All I'm saying is Thunderbolts mafia should be a thing. 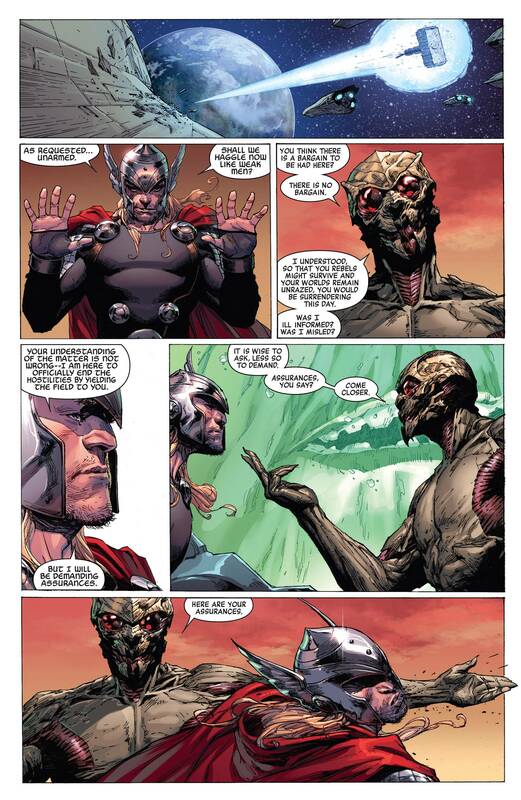 Also honestly Skurge is probably the best Thor character. Is everyone just different personalities? Well there has to be one Khonshu. You guys should go back in time and play in my Marvel CYOR. There can always be sequels. This is comics, after all. I could have been Lockjaw! Or Quentin Quire! Or Mole Man from the current Iron Man run with the Mandarin ring! Or Spider-man 2099! Or Pizza Dog! Or Hawkguy! Or other Hawkeye! It'll rock all the way through issue 6 and then it will be awful so drop it like the hot pile of garbage it will become. Fool! It's obvious you should have chosen DOOM! And if you get killed it would just be a doombot. Just you guys wait. 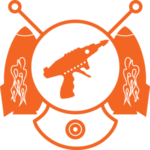 If CYOR happens again I'll be doop and only post in the doop alphabet. Opop would pull a dirty trick and it'll be an alternative universe lobotomized Doom. I don't have archives. Someone tell me what they were so I can make fun of them. Did it turn into the clone saga?